While most of these can be used singly, you can get some really nice settings by toggling "multiples" on, and combining some of the Sky items with Floors. For instance, the tree with lawn from Floor layered over the rickety rope bridge also found in Floor, with the waterfall and rock item from Sky, makes for a cool jungle-explorer setting. 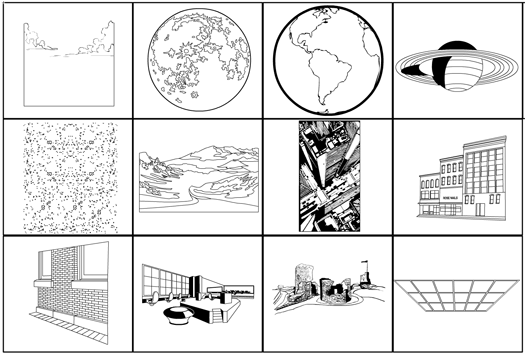 Drawing these environments takes a really long time, as you can hopefully see from the level of detail in them. So I understand there are a lot more Sky and Floor and other environmental goodies that could be done, but I frankly am kind of sick of them at this point. We'll circle back and fill in the (sizable) gaps before launch -- for instance, there are lots of "wizard's lab" types of items that would work great. Also, I realize that "Sky" is probably a bad name for these, since after the first four or five items I kind of ran out of actual "sky" stuff to do, and instead is more like a "middle ground" sort of set. But I didn't think anyone would know what "middle ground" meant. The sets in this slot are all sort of a jumble, but if it's too odd I can always go back and reorganize, just let me know. Finally, I'll be moving on to Kneepad items next. Would they go better in the FootRight and FootLeft slots, or should I put them in Legwear? 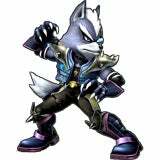 And let me know any specific knee-pad types of items you would want specifically to see. Jeff could for do some plain knees that we can put withe the legs to make them look bent. Great job on the new backgrounds. And we would know what middle ground was, it located in middle earth right below upper ground and bottom ground. 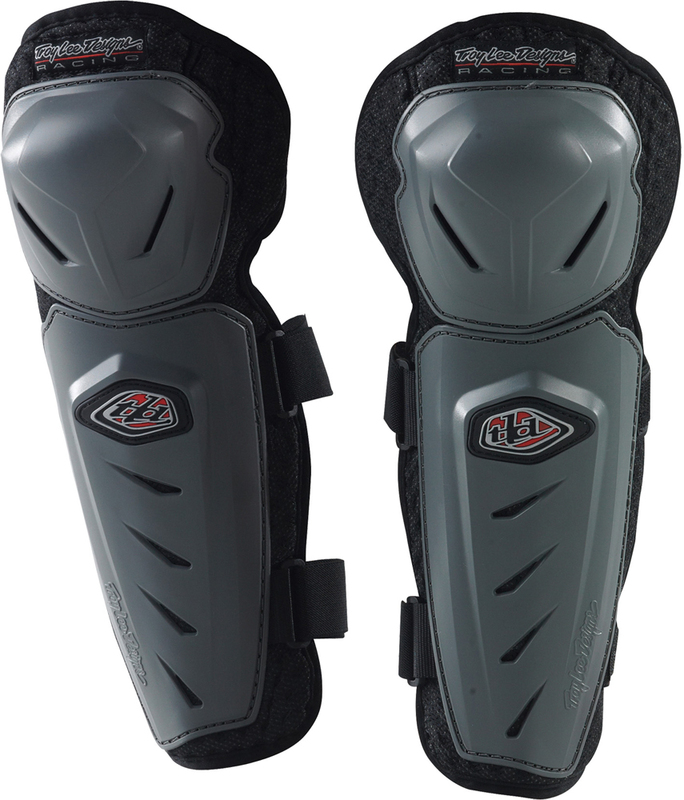 To me, Kneepads makes more sense as Legwear. Oh, and I second what HK said about knees. I will love you to pieces if you do foofy-fuzzy legwarmers a la worst of 80s, or what Spiral@Marvel has. Those are great. Any chance to get any more coats or actual modern weapons. Like to make a hitman, or something along those lines. But don’t have the dress parts . Rodney, more of all that kind of stuff is on the agenda, yes. 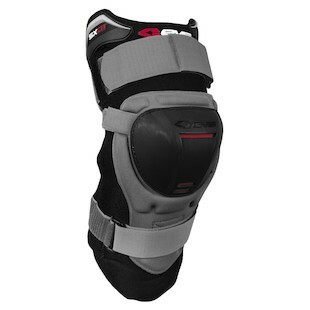 You should do kneepads only if they come with the requisite Rob Liefeld® useless thigh pouches. 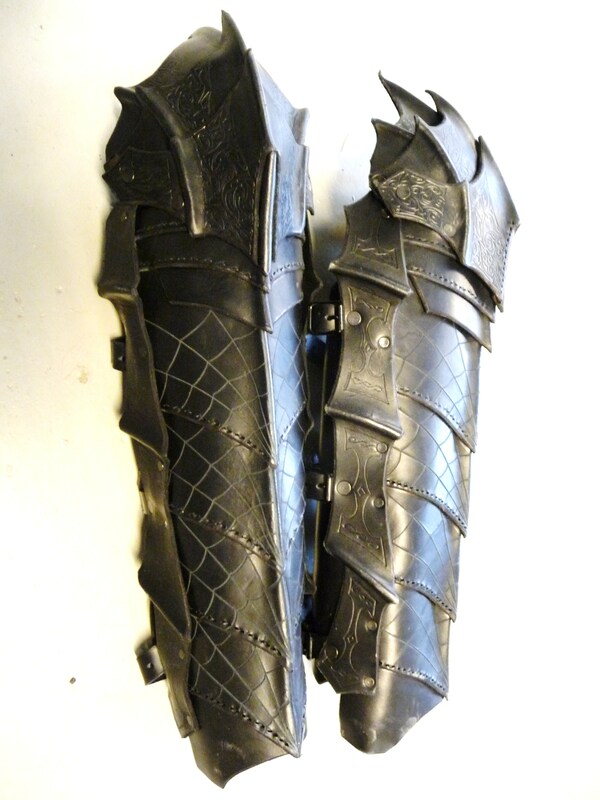 Not exactly for kneepads; but a set of sandals to go over bare feet would be useful for certain character types. Kneepads make more sense in legwear to me. Kneepads should definitely be in legwear. While I’m thinking of it Jeff could we get a few feet that are bottom view that looks like the character is kicking? 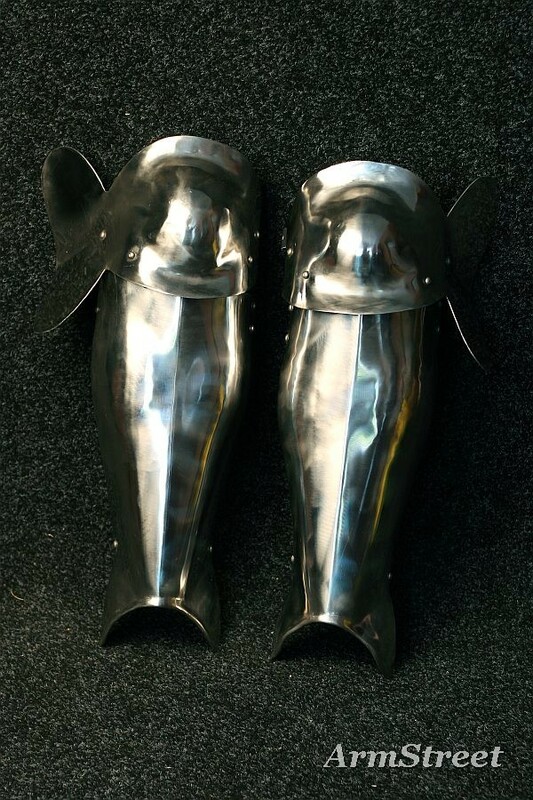 mecha/armor kneepads. I don’t really care where they go, but legware does seem more logical than footwear. Thanks Jeff. That is super. Kneepads that match all the items in Shoulder Right would be nice. 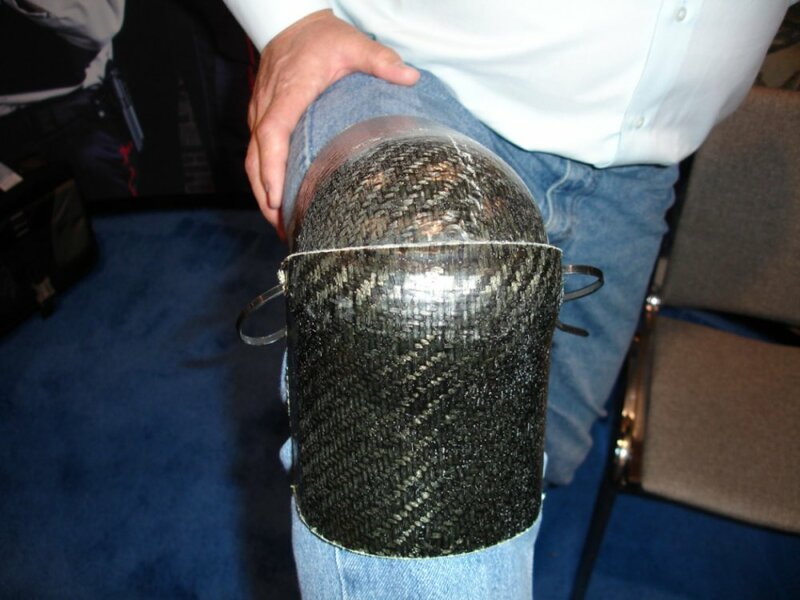 No specific items i’d like to see in Kneepads. putting in Legwear sounds good. You’ve once again done an excellent job on the backgrounds! Even a skylight! And just a plain knee to work with as an extra body part would be helpful, while you’re in the area. New background sky elements look good Jeff, thanks. My vote is for knee pads to be in leg wear, makes more sense. I am a man on honesty, and Jeff, I honesty think you have outdone yourself! Excellent backgrounds! Simply excellent! I also think kneepads/shin guards should be under legwear. I look forward to firearms, tattoos and everything else added in the future.